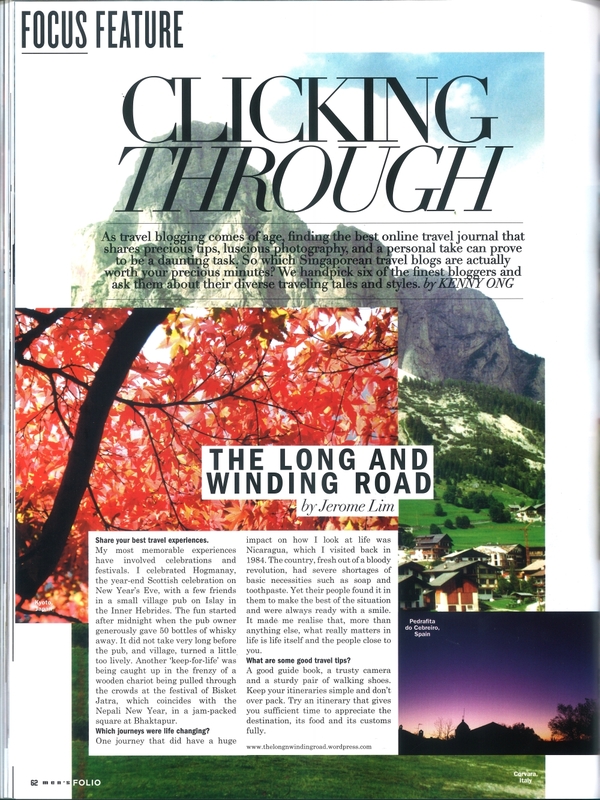 The Long and Winding Road has been named as the Best Photography Blog at the Singapore Blog Awards for two years in succession in 2011 and 2012. Feedback, comments, suggestions or just a hello would be most welcomed. Please email me. Once told that it was his destiny to wander through life, the Wondering Wanderer takes a wide eyed view of life’s wanderings through the eyes of the child that he was and blogs about the many things that has captured his imagination through life’s journey. 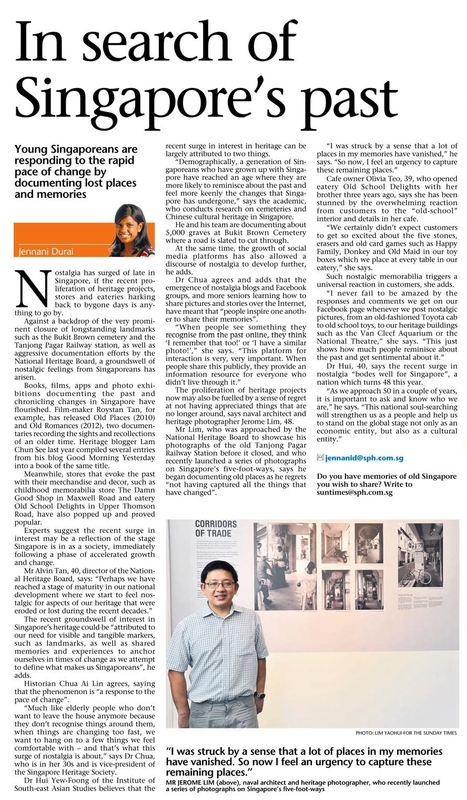 ‘The writer behind the blog The Long and Winding Road talks to Kurt Ganapathy about cataloguing the fading past of Singapore’. Exploring a couple of “Secret Singapore” sites with Y.E.S. 93.3FM DJ Lim Peifen for Channel 5. With Daphne Lim on “The Good Life”, 938 Live on Sunday 6 October 2013. The Sunday Times, 27 May 2018. 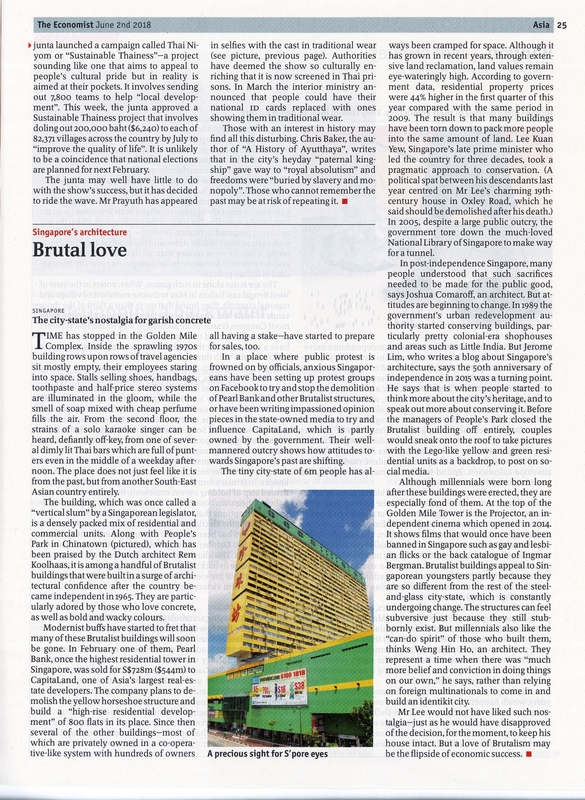 The Economist (2 Jun 2018 edition). The Cathedral of Santiago de Compostela, Oct 2011. Do you know there was an Outram Prison opposite the Spore GH ?? Any old photos, history or developments in the surrounding areas ?? Greg, thanks again for your comments. 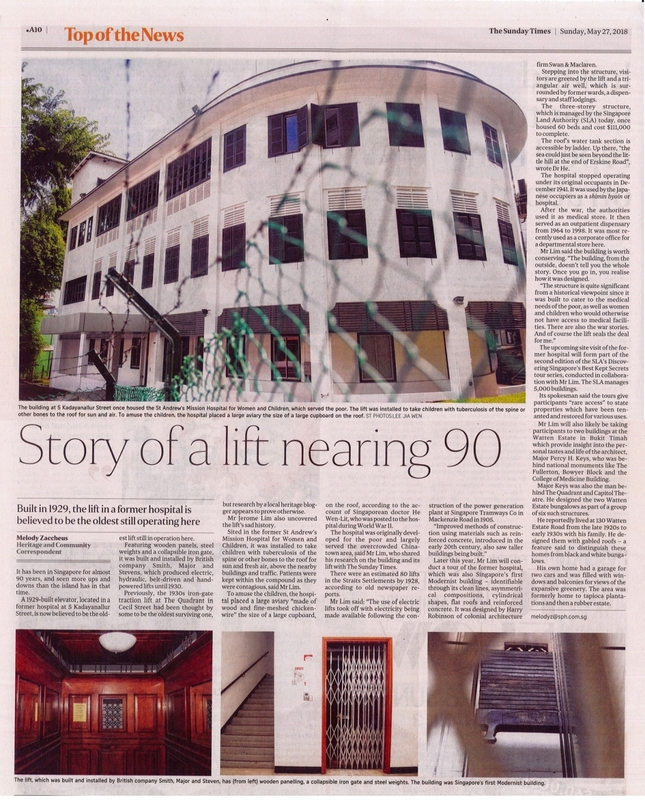 Yes, I did hear about Outram Prison, although it was pulled down by the time I arrived … in its place, the Outram Park Complex was erected, which had a very popular department store, Chancellor, in the 1970s. Outram Park complex has since been torn down as well … I suppose I should prepare a post on the area as well … I have some memories of SGH – my aunt was a nurse there and lived in the nurses’ quarters. In front of Outram prison was Outram Sec Sch, to the right a bit back, was Outram Pr Schl, was the home to CNB until it was pulled down in recent years. Outram MRT Stn was part of the primary schl ground. The traffic light in front crossing over SGH was there, since the 1960’s. Across that traffic lights was the old subordinate court, with a clock tower, if anyone could remember and to the right was the mortuary. Police Force Cantonement Complex was then known as Sepoy Lines, guess that where SGH is called ‘se bai por’ in the past. Found your blog by chance, nice job. I am probably 1 or 2 yrs older than you and went to Catholic High for 10 yrs. Many of your posts and pictures brought back fond memories. I spent many yrs playing football and softball on the SJI’s field and it was really sad, angry in fact, that the SMU was built on it. Even though there were some fights with some SJI boys(haha, bond to happen between 2 boy schools next to each other), I became good friends with many of them when we all went to CJC. And hey, what about that Mee Siam store in your tuckshop, that is my favorite mee siam and I aways slip into your canteen thru the side door to eat. Yes, me same yr as Peter Hill. Heard he’s settled in HK now. Keep up the good work and I will be checking in regularly. Also took some photos of a old bread shop off balestier road.. I think they will be gone real soon. Oh gosh, I remember those stone animals – had them in the playground at the foot of Block 53 where I lived as well! Thanks taiwoon! :). Love the old bread shops! I guess you are right that they will soon go – which is sad! Hi, I am currently looking into Balestier Market and your photos might be useful for my research, may I request you to send me a link so I can take a look at them. Oh, and I think ur blog rocks… I love the stories!!! I can’t thanl you enough for all the hard work you have done in making this blog a treasure keep and enjoy. Fantastic blog! My life has been very similar to yours. 🙂 Same age, same schools (SMS/SJI) and being away from home from the mid 80s until the early 90s. I’ve always wanted to do something like this but could never get around to it. I remember every single thing you mentioned. We might have likely known each other in some way back in school…even the McNair school experiences, loafing aroung Plaza Singapura (Yaohan). There wasn’t even a Centrepoint then. Just the old Cold Storage and an ice cream parlour next to it. And yes Mr Tan Cheow Seng scared the crap out of most us. Saturdays was my favourite day of the week. I’d have saved my pocket money all week, volunteer for the weekly flag day sale with a buddy of mine – we would sell flags and literarily “paint the town red” with the $5 I had saved! Glad to touch base with you! Thanks for your feedback! And thanks for sharing your memories! It’s always nice to know that I have good company for my walk down memory lane! I think I have a letter holder from my days at McNair somewhere … Plaza Singapura seemed a lot quieter then – Doremi was a popular hang out for some. The old Cold Storage was a lot of fun and I can still smell the aroma that came out of the Magnolia Bar you mentioned! There was also a flower shop across the streets where we would get our supply of stink bombs …not sure if you remember that! Mr Tan Cheow Seng was certainly somewhat of a legend – and some of the old boys still talk about him! It was great to read & follow the many many interesting posts, years of history and growth. I wasn’t able to relate to all of them since I was born in a later era, nevertheless, I was able to relate to the changes and lost in history for some (or many of) landmarks and areas. 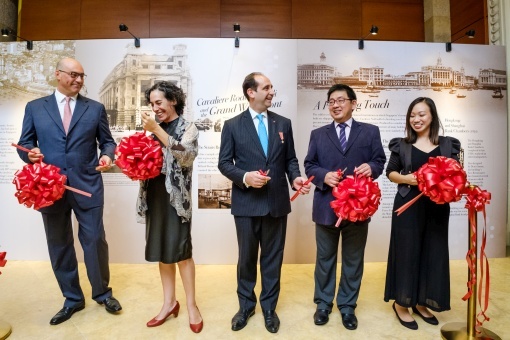 Would take time to read your blog posts and find out more about the history and growth of Singapore! Thanks for sharing your stories and photographs! Priceless! Hi, I stumbled upon your blog when googling for Jalan Benaan Kapal and Tanjong Rhu. Made a quick read of your blog and found a few coincidences and names which cropped up. (1) I am also a mariner – but I only sailed for 2 contracts. Peter Hill – met in Hong Kong where I was working – very briefly, I don’t know him actually, just passed him something (tennis stuff) from a friend in Singapore. Small world. Anyway, thanks for these pictures : bring back a lot of memories…keep it up!! Spent time there as part of industrial attached for the Marine Diploma. Attached to Weng Chan, Vosper and Singapore Slipway….graduated in 1980..how about you? My batch was the one that graduated in 1985. I had attachments at Overseas Shipyard at Jalan Benaan Kapal and Sembawang Shipyard … were you by any chance attached to the Drawing Office in Vosper? Yes, the drawing office was the easiest. Not least because my cousin was the head of the department….. I did a fair bit of work at Vopser – pulling cables and tracing pipe-lines etc. Even went for anchorage work with the contractors – welded a mast on a MV….am glad they trusted us, unlike the local local shipyards. 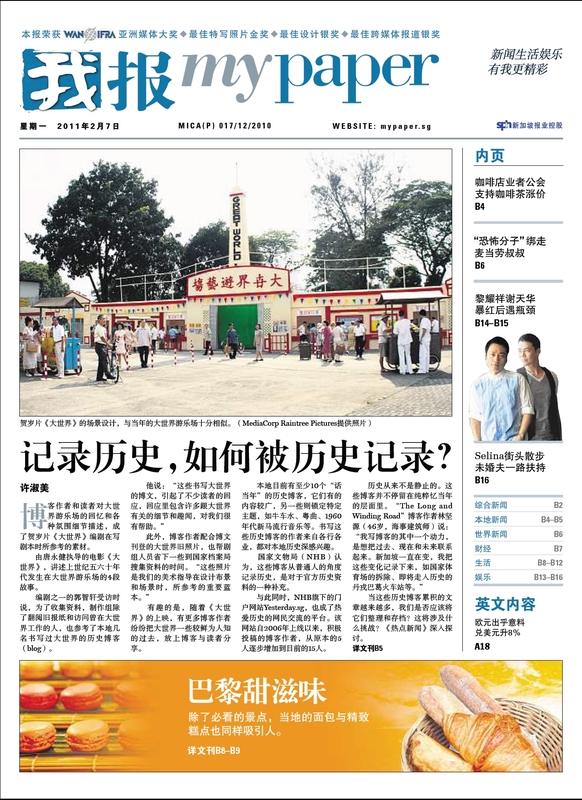 I have some names: Dennis, Yang Fa, Kam Hoong, Charles Yap … Any ring a bell? I love the photos of my old SAC (St. Anthony’s Convent in Middle Road). I spent my growing years there from the Primary section to the giggly, riotous Secondary school days. You have no idea the antics girls can get up to in an all girls environment! It was hilarious fun!! Would be lovely if you could get hold of some shots of the school interior? But thanks so much for the photos! Hey, Jerome – Like many others, i’ve always wanted to document some history of my childhood days for my kids, but put it on the back-burner as i’m too busy with my reno blog… until I chanced on yr blog! Well done, you inspired me to put it on my To-Do list again. 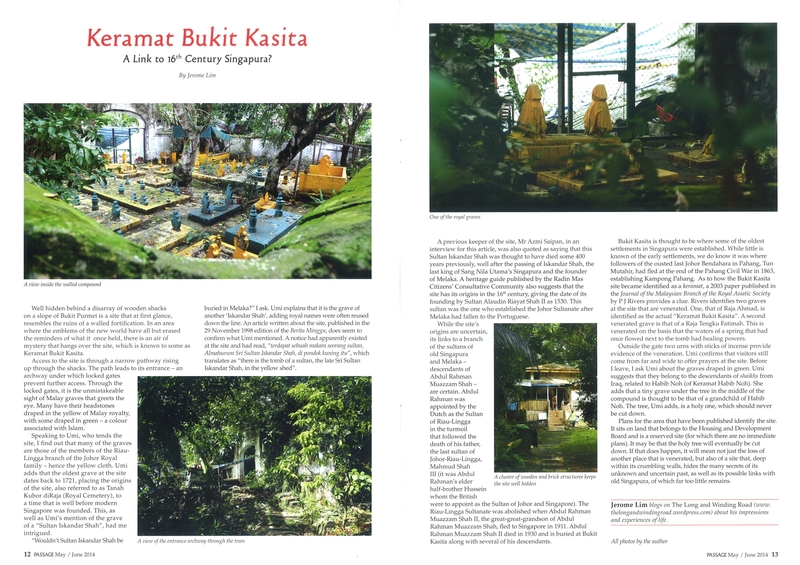 Sadly, my early childhood abode – a kampong attap hut in Lor Ah Soo beside a big n wide clayey drain where crocs bred, and later Kim Chuan Rd – had all been obliterated into history, leaving only Toa Payoh now. We were relocated to TP Bllk 200 in 1973 as our KCR house & land was acquired by the govt for a pig abattoir. So it is wonderful to read yr blog and see those lovely photos!!! 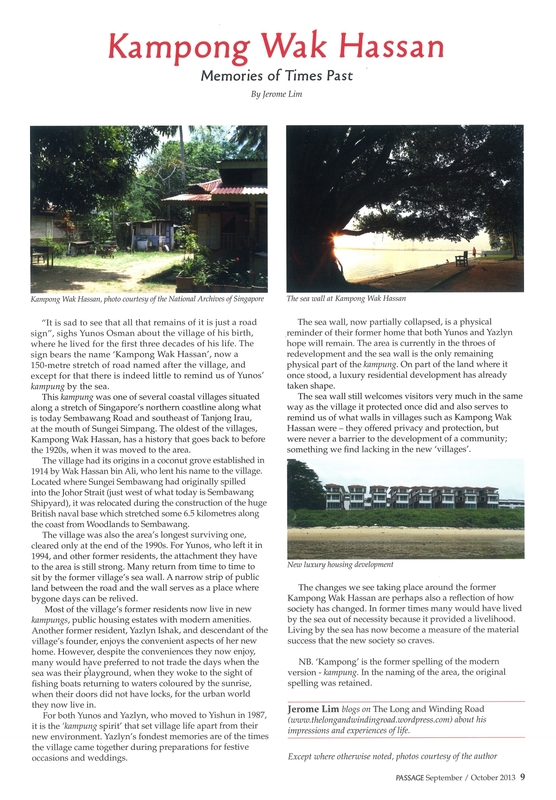 I am looking for pictures of Kangkar – the fishing village at the end of Upper Serangoon Road…I am away for some years now and when I was back recently, I could not find it anymore….it has been developed into housing estate. Hi Happy Wanderer, you might like to look at these http://picas.nhb.gov.sg/picas/public/internetSearch/advancedSearch.jsp?thesaurusFlag=Y&simpleSearch=%22Serangoon%20Village%22, as well as try other searches on the National Archives PICAS website. Thanks….this brings back a lot of memories……Kudos!! You’re welcome! Did you live in the area? 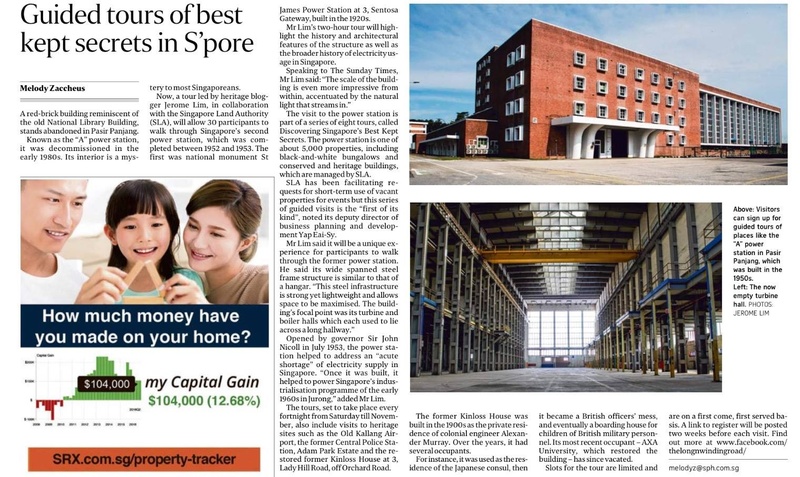 I lived in Upper Serangoon but my school (Montfort) was near to Kangkar – there is the bus terminal and shops there…..spend quite a bit of time hanging out there : Punggol Seventeenth Avenue, Track 22, in the swamps and stuff…..
Off Upper Serangoon Road, the lane called “Jalan Perisai” is totally out of the map! That’s where I lived before : now it is a large field and housing estates! (from Google earth). I could not find anything in the archive too…..gone forever!! Hi! I lived since I was born and our rented house is just next to the small wooden plank walled community center. Well too poor to own a camera in those days..Not too sure if you still remember the 2 black bird pillars? I think your mum would be Teochew or at least would speak Teochew as that is the dialect spoken there. 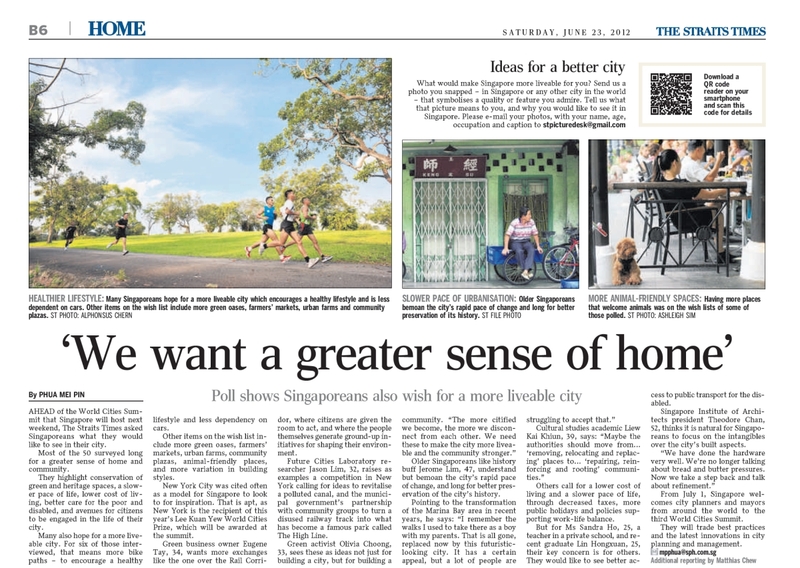 I grew up around that area – from 6 to 6.5 miles Upp Serangoon Road. Punggol 17th Avenue was also called “Father’s Place” because of the Seminary there. We use to camp by the sea-side there and “borrowed” water from the landed properties…borrowed means we took water from their garden tap – the owners knew but they didn’t chase us away – we were just kids after all…..plenty of shell fish and crabs, even prawns if you know where to get them. Hi Jerome. I think your blogs are great! I chanced upon it when I googled the Tank Road train station and I really appreciated your blog! I couldn’t stop reading and went through a number of your other posts. I definately learnt something new! 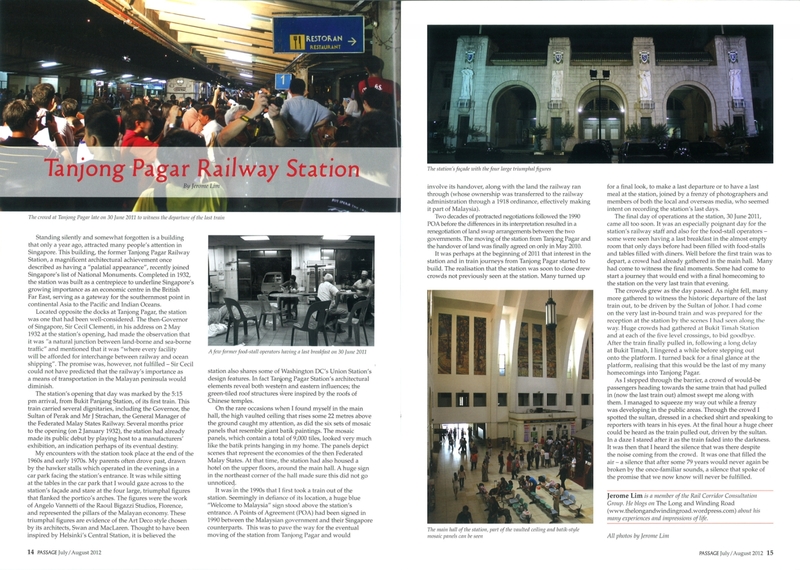 Like you I went on the Tanjong Pagar station tour where I learnt that there was a station at Tank Road. Keep up the great work. I find it so fascinating to learn about Singapore’s past and how things have changed so much in just such a short span of time. All this is new to me, not having grown up here. I’ll be sure to continue visiting to read. Hi Jay, thanks for dropping by and thanks especially for the kind feedback! 🙂 Very much appreciated! May I ask where you were originally from? 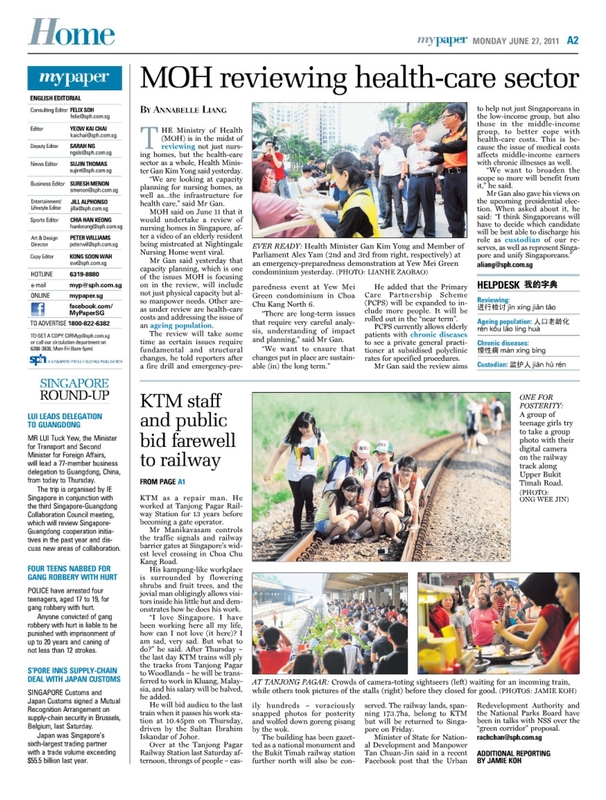 I REFER to the report “Party plans on track for last train ride to Tanjung Pagar” (The Star, June 9). 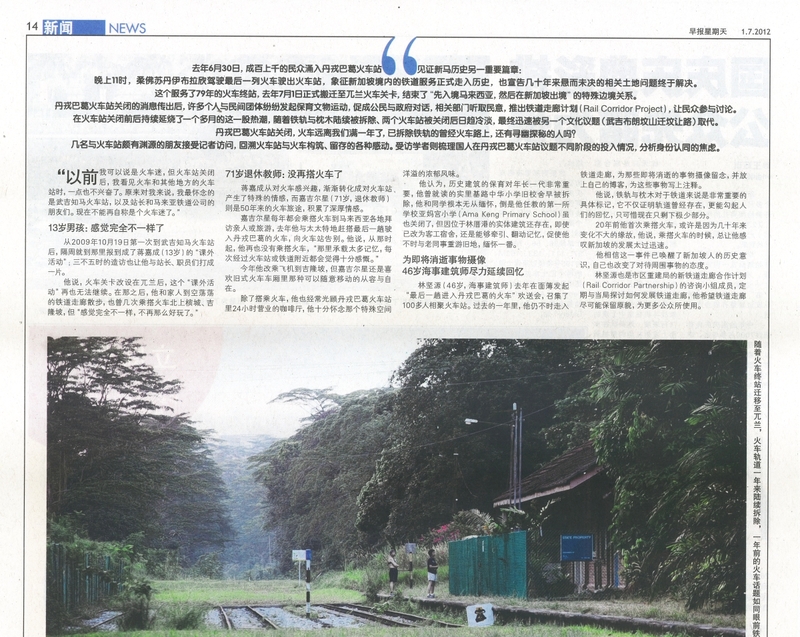 The initiators of the so-called party on the last train to Tanjung Pagar, on June 30 should abandon their plan because that day is not a joyous affair but a heartbreaking episode in the history of KTM (Keretapi Tanah Melayu) in Singapore. 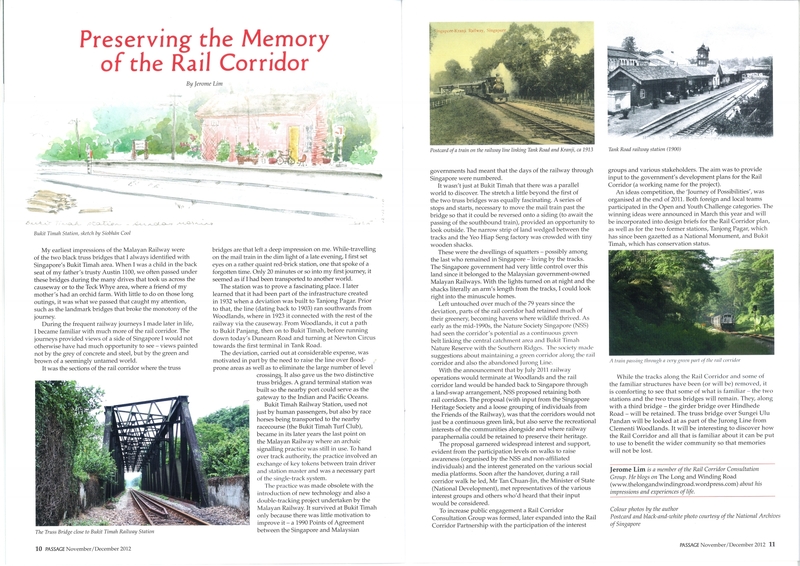 In 1918, the British colonial authorities sold, in perpetuity, to the Government of the Federated Malay States the properties and estates previously owned by Singapore Railway, renamed the Federated Malay States Railway, and finally the KTM as a corporate entity. The KTM would have no cause to close down Tanjung Pagar or relocate its terminus in Singapore had it not been for a series of unfortunate steps which began in 1990 with a lopsided agreement between Malaysia and Singapore called the Points of Agreement (POA), and culminating in the 2010 deal for KTM to relocate from Tanjung Pagar to Woodlands on June 30. 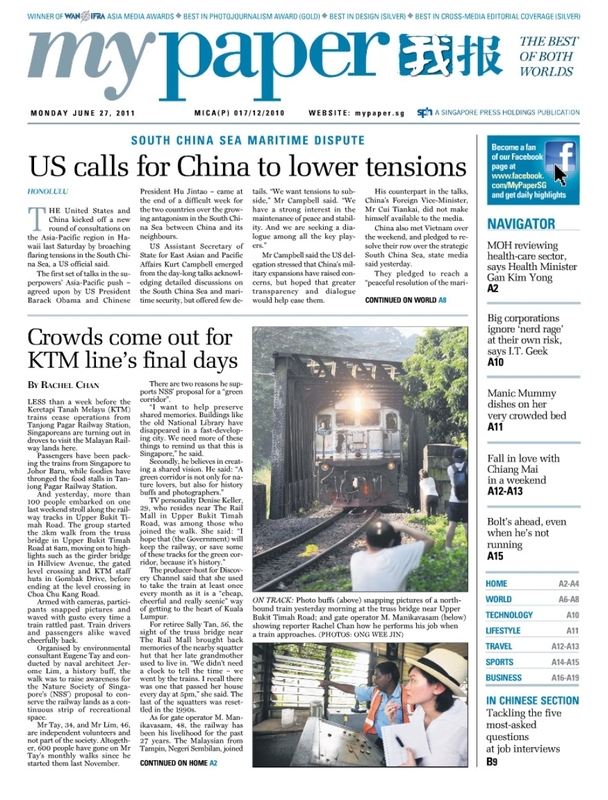 The move by KTM to Woodlands will signal the beginning of the transfer to Singapore not only of the historic station building in Tanjung Pagar but also some 175.7ha of railway land which may be worth billions of dollars, in exchange for joint development of six small pieces of land in Marina South and Ophir-Rocher in the southern part of Singapore island whose value is not known. The Woodlands checkpoint is not a railway station in the normal sense but a Customs, Immigration and Quarantine station belonging to Singapore. It is difficult to imagine how KTM can effectively use the Woodlands checkpoint as it new terminus in Singapore. It does look like KTM will be forced to pull back to Johor Baru, sooner rather than later. When that happens, a glorious chapter in the history of KTM operations in Singapore would finally be closed. That is why June 30 is a very sad day indeed, certainly not an occasion to celebrate. Thank you for this wbsite you have created with love of the past. It brings back fond memories for me of the time I was growing up in the 50’s. My parents moved from house to house during my younger days; from Sennette Estate through to Opera Estate and ended at Bedok. 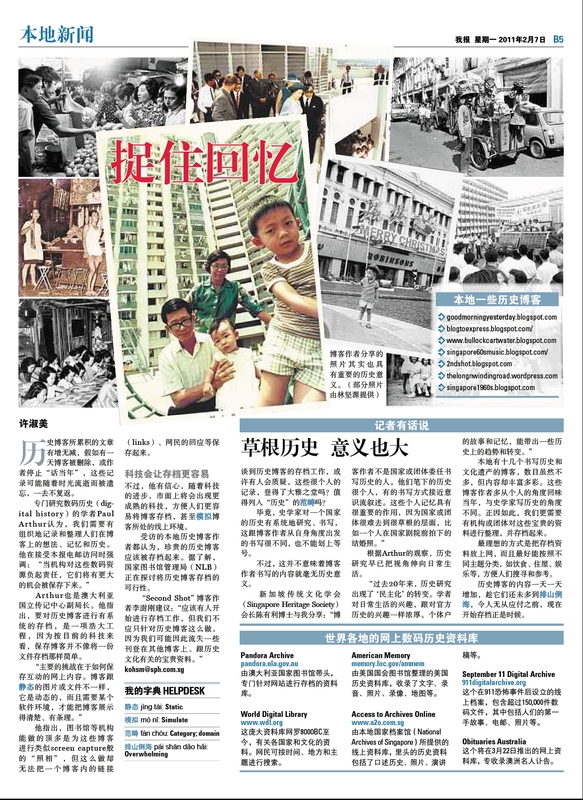 As for myself and my own family, we were last residing at Bedok Avenue 3 till we moved to Sydney in 1980.
i was in SJI and my final year was 1965. Brother Justinian was our principal then and my form teacher was Mr. Frank James. Brother Parick (malam) was the one going around with a cane. Those were the days indeed, i miss them. But we have to move on i guess. Times are so different now! Thank you for your blog, will keep reading and updating myself. Just seen your write up on Howard Cashins ” pier House ” many a time I spent there at fabulous parties and picnics on the boats, they also had a fantastic garden, with butterflys,and bred Rhodisian ridgebacks, fearsome creatures !! what has happened to his wife, so sad to see the decay setting in on a piece of History, can it not be done up and preserved ? I’m not sure should I ask you this in email, but let me write here first..
Also, I can never get a nice and clear photo on my iPhone for night shoots. They usually turn out too grainy. Any tips on Night Photography on camera phones? The trick is to hold your camera steady. Instagram is just a layer over the picture. iPhone is not really a great device for night shoots. It’s small sensor size is gonna give you blotchy results. Photography is about lighting and looking for that angle and then the moment. I’m not a great or even good photographer but have worked in the industry (advertising). Suggest you get a happy snappy 2nd hand camera like the Panasonic Lumix LX3 or Canon S95. Learn the basics of aperture, shutter speed and lighting (side light, back light, etc). Thanks mate for your valuable advice. Yes, I don’t expect to get award winning results from my iPhone. The moment is very important, and I guess you’re right.. lighting, angle, steady hands as well as a well composed shot is equally important too. It’ll be a pity if I see “that moment”, but do not have the right tool to capture a crisp sharp image.. which brings me to wonder, why is everyone degrading their nice shots with vintage filters and decolorisation ..
Maybe we should bring the discussion to a forum and not choke up the comments bandwidth here. Btw guys, I just completed week 3 of my “Project 52”. The theme for the week was “clouds”. Do take a look at my blog and give me some valuable comments. I don’t think I should place links here, so do find my post from my blog link in my name. Agree with rameish. Holding the phone steady (which isn’t always easy) does help a great deal. Knowing how to manage exposure and focus and using light is also important. Phone cameras have improved tremendously but they still do have their limitations and best to carry at least a compact around with you to capture the moments you want to. Low light (night) photography which involves high ISOs and longer exposures would turn out grainy and often blur … best to get a tripod if you intend to do that with any camera. This is the first time I’m reading your blog. It brought tears to my eyes when I saw a shot of you as a child with your father and sibling. It reminded me of my childhood with my siblings and my long deceased father in the 70s. He used to take us to the Van Kleef Aquarium, the original Esplanade to see a band performance or to play “catching” at the Padang. A time when life was simpler and you did not need to have lots of money to have a good time. Thank you, thank you, thank you for what you are doing. Hi, we are doing a documentary about Namly Ave and I’m looking for the relatives of Arumugam Annamalai Pillai. You wrote something about Matthew Supramaniam, I believe that he is a descendant of Arumugam. Is it possible to get his contact info? His email add please. Thank you. Hey! Just wanted to say that i really like your blog!! Nice blog Jerome Lin. Nice writeup about the aftermath of the UBomb and the rally for peace. Not surprisingly public memory is rather short. I’ve been reading your blog for sometime, and always wanted to ask you, if you have any pictures of a old mansion at 3 Mount Emily Road (family couldn’t afford a camera then). Thank you for sharing vast history information of places and pics. Certainly brought lots of tears, laughter, memories to share with younger generation. there a place call wing loong (I don’t know it’s right spelling)where the late David Marshall residence was, my parent normally brought us over the weekend because my great grand uncle use to be his driver. The house was situated overlooking the beach. Thanks for dropping by Ibrahim :). Wow! You have been to the house! I would always look out for it on the numerous drives father made up Wing Loong Road and have mentioned it in this post: Once Tanah Merah. There is also a little video clip available online in which you can see part of the house : https://www.facebook.com/JeromeKG/videos/10210706292522052/?permPage=1. I lived in Singapore 1954-1956, at the age of 2. My family lived at 31F Rimau which I am told was either at Singapore Naval base or at Sembawang, can anyone help with which naval base it was on? It was in the Singapore Naval Base, which was at Sembawang. Rimau Estate would have been in the area off Admiralty Road West around where Woodlands Avenue 4 is today.